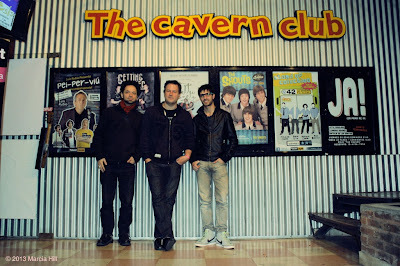 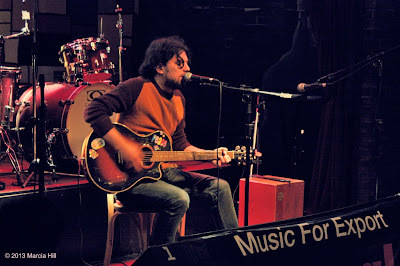 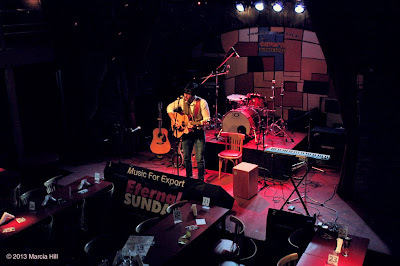 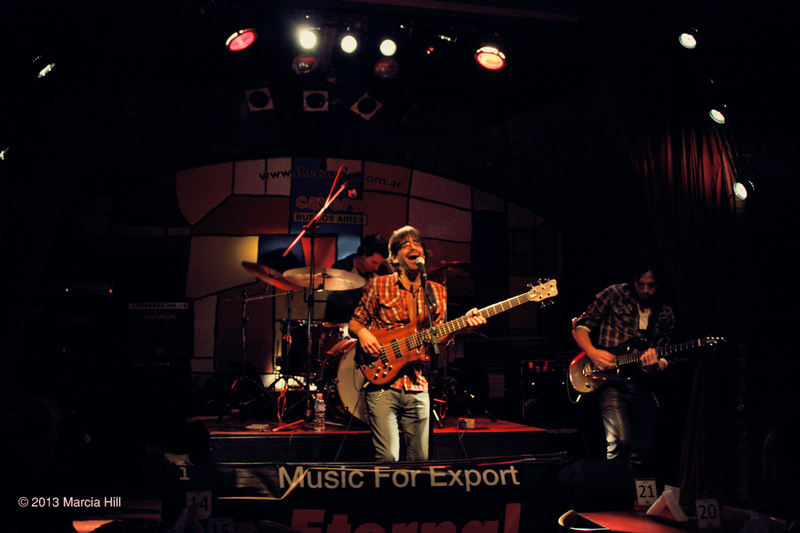 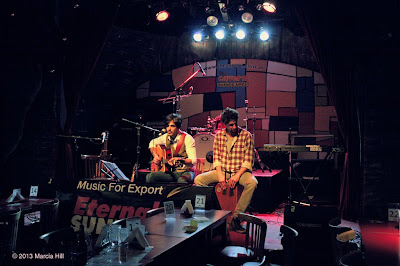 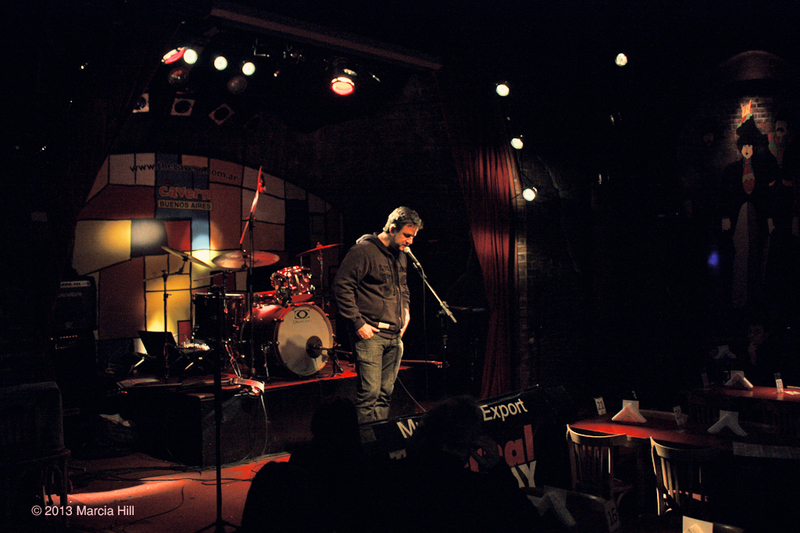 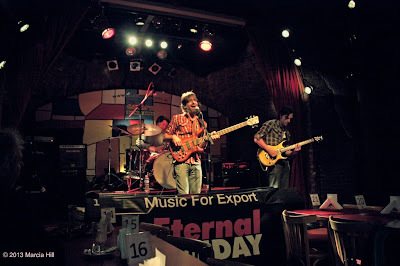 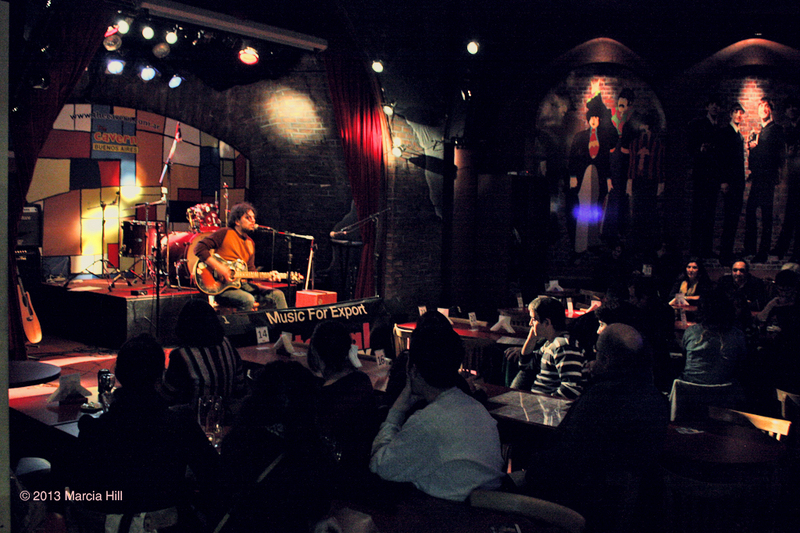 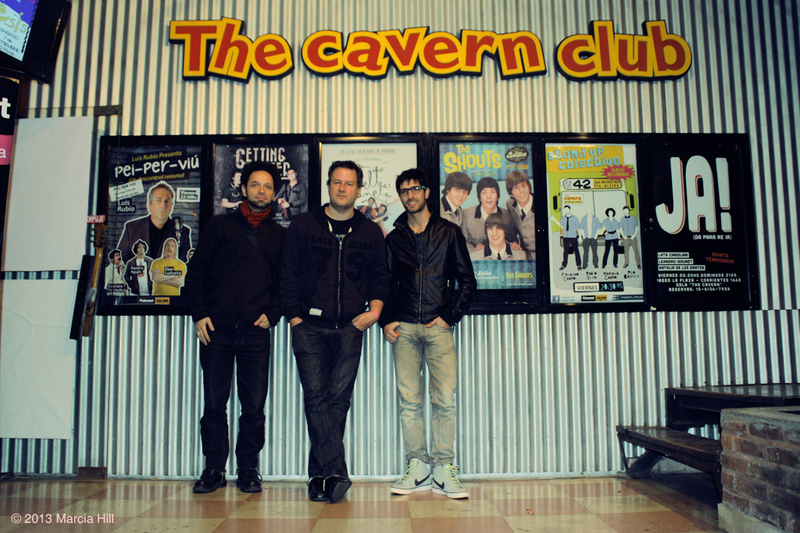 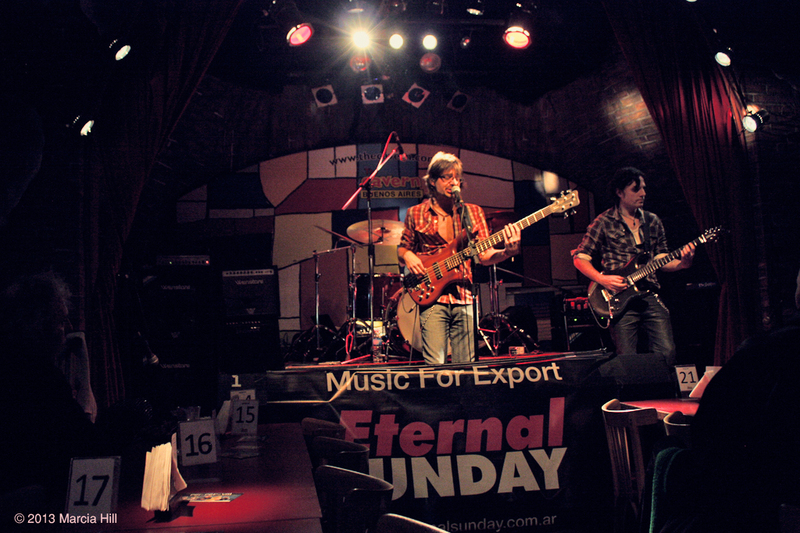 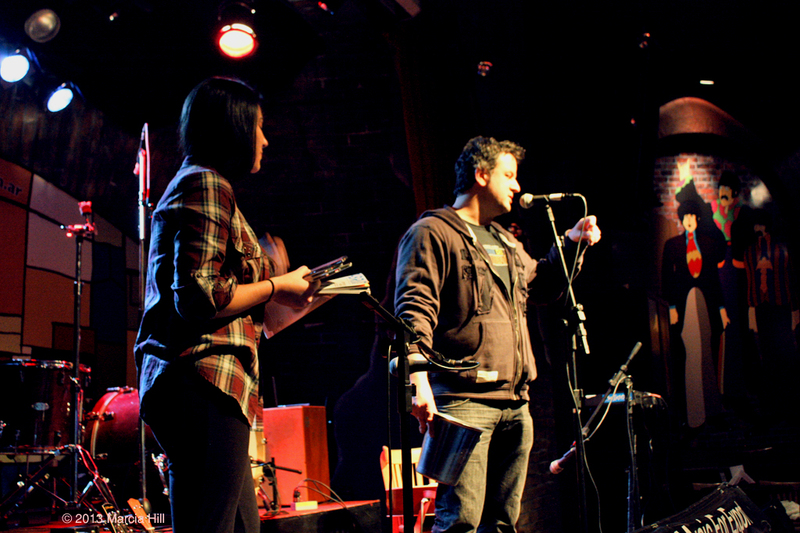 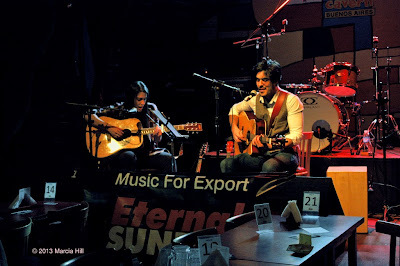 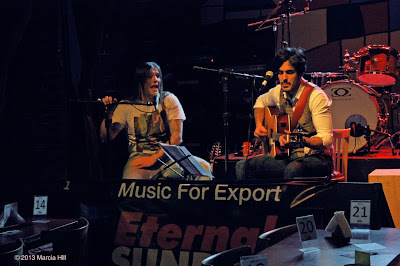 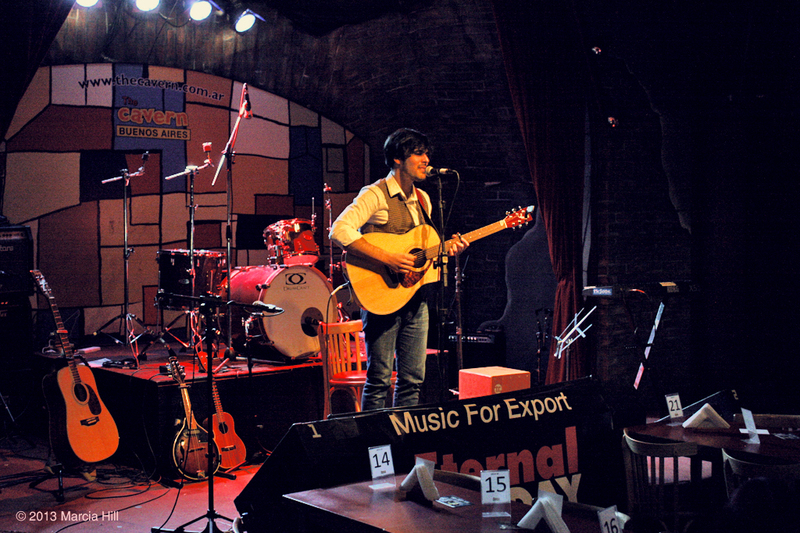 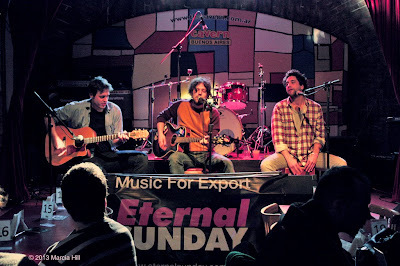 These are some pictures taken on the Pop For Export sessions at The Cavern Club, Buenos Aires on July 23, 2013. 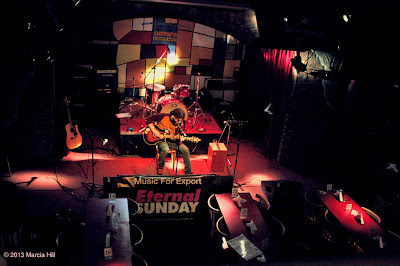 Flamedown, Baby Scream and Louder Than Motion's singer Aghus Samur performed that night. 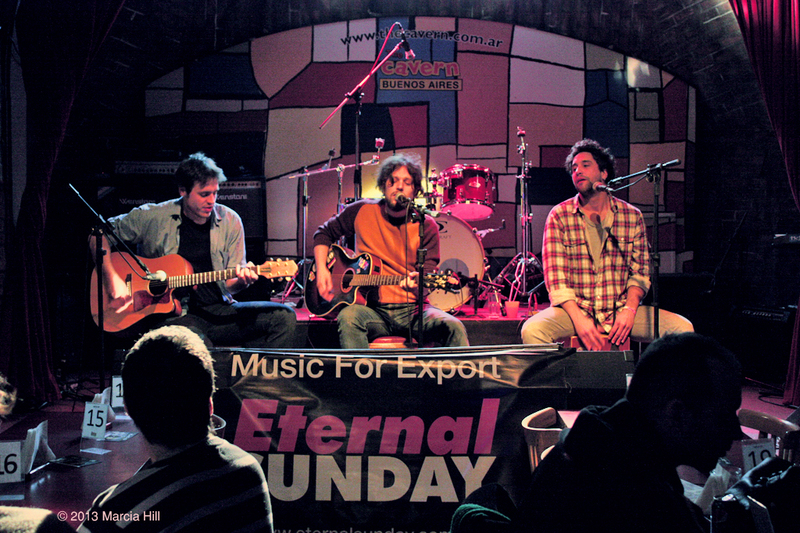 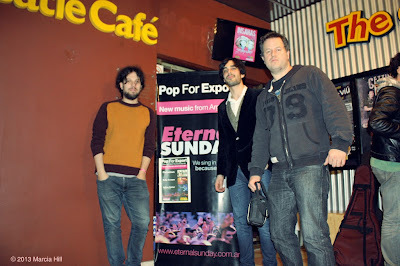 Pop For Export 07-2013 at The Cavern Club, Buenos Aires. 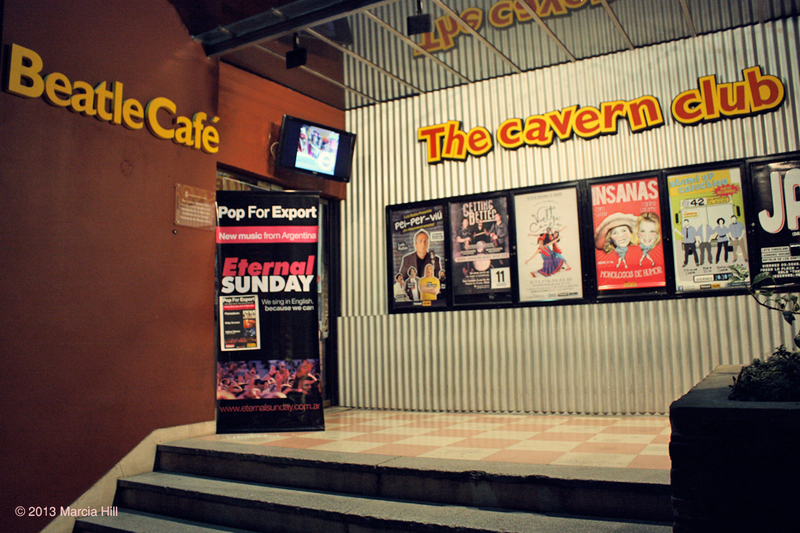 Pop For Export 07-2013 at The Cavern Club, Buenos Aires. Flamedown. 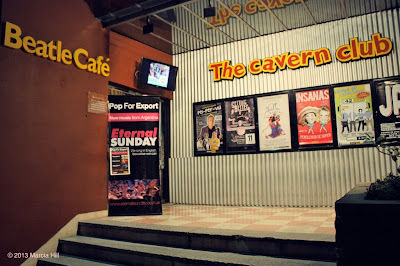 Pop For Export 07-2013 at The Cavern Club, Buenos Aires. 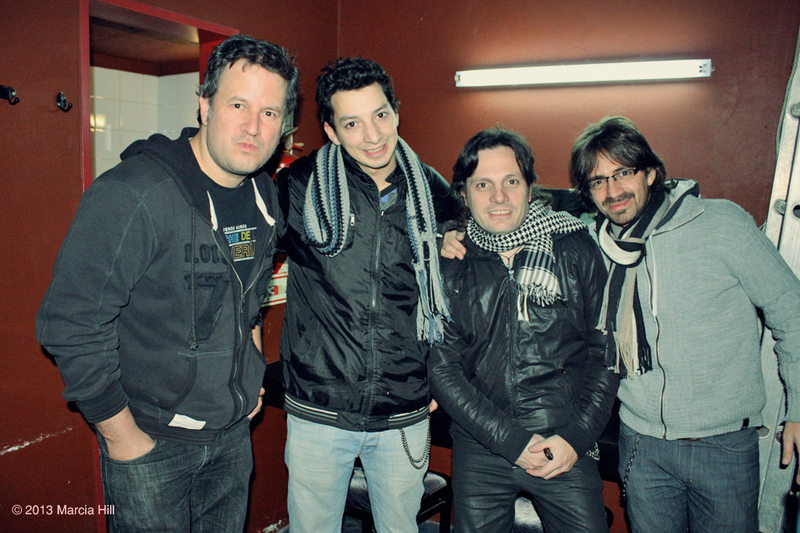 Baby Scream. 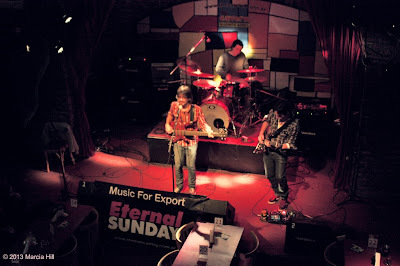 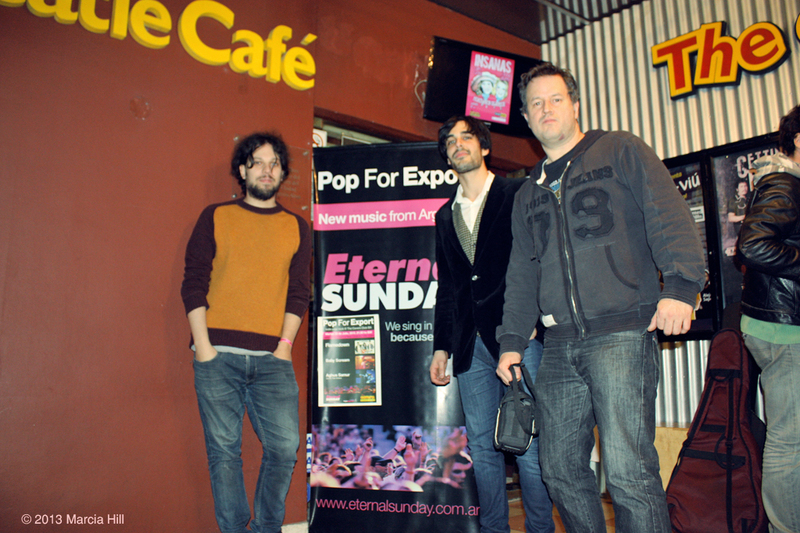 Pop For Export 07-2013 at The Cavern Club, Buenos Aires. 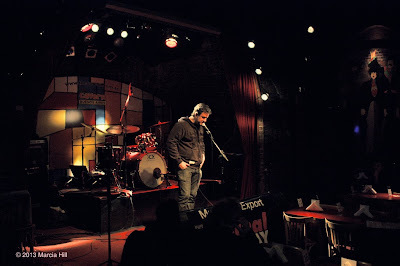 Aghus Samur.